So many people in today's world are sensitive about the way their teeth look. 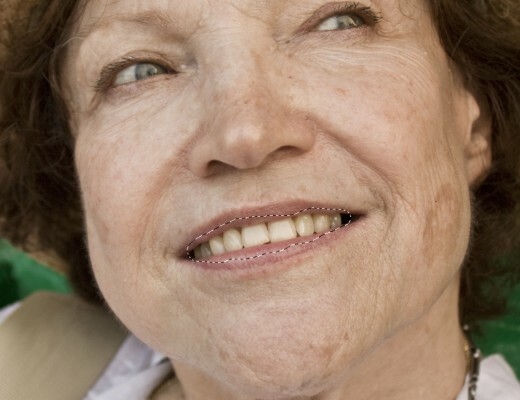 As a photographer you can alleviate this worry, by giving your clients a nice, white smile. 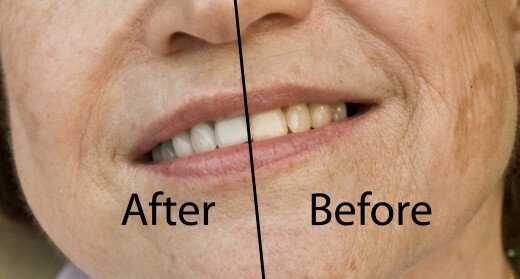 It is actually incredibly fast and simple to whiten teeth in Photoshop. I am sure any client will appreciate that you have taken a few extra moments to whiten their smile with this simple tutorial. 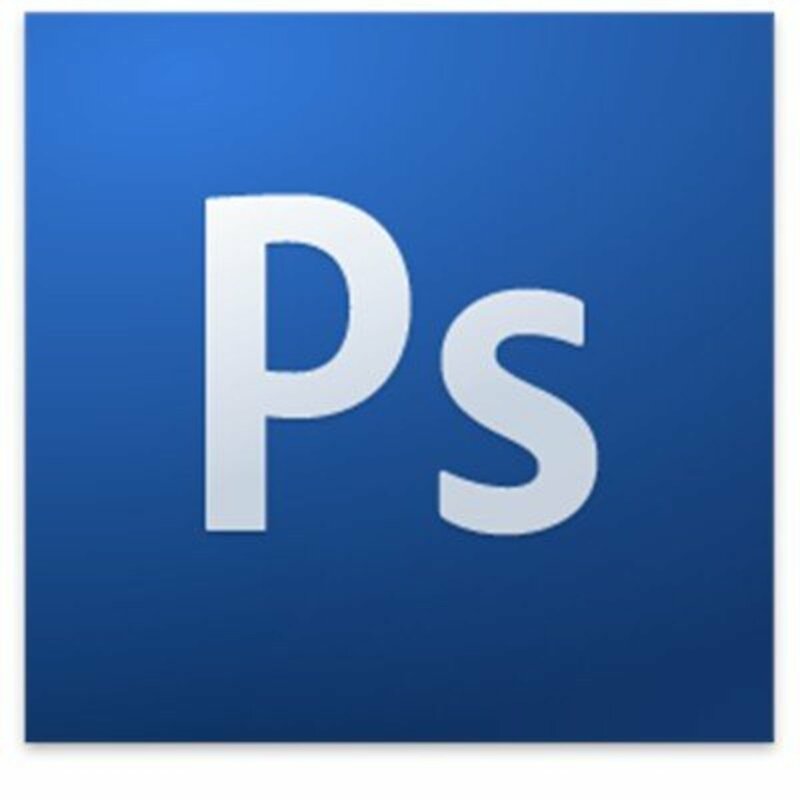 Where to find the lasso tool. Step 1: First you will need to open the file you would like to work on in Photoshop. 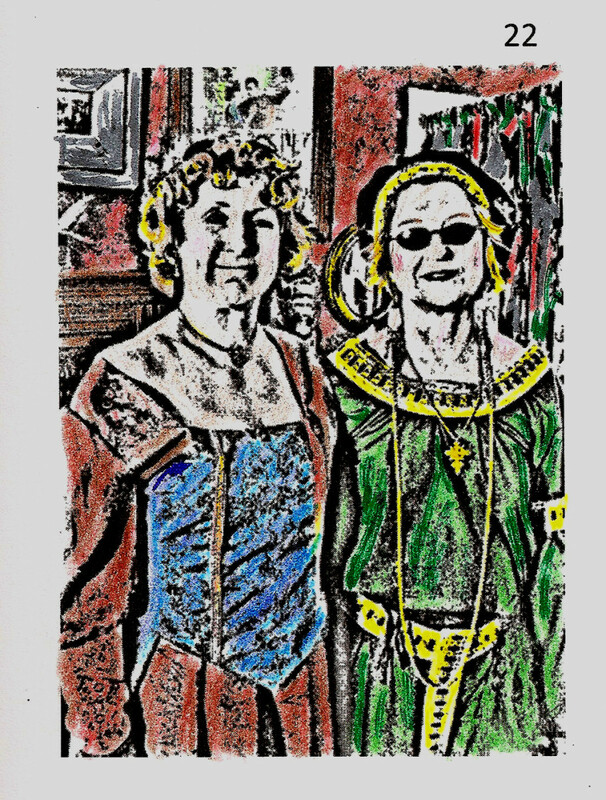 Step 2: Now, right click on the background layer and select "duplicate layer". Click the OK button on the window that pops up. This will create a new layer called "Background Copy". 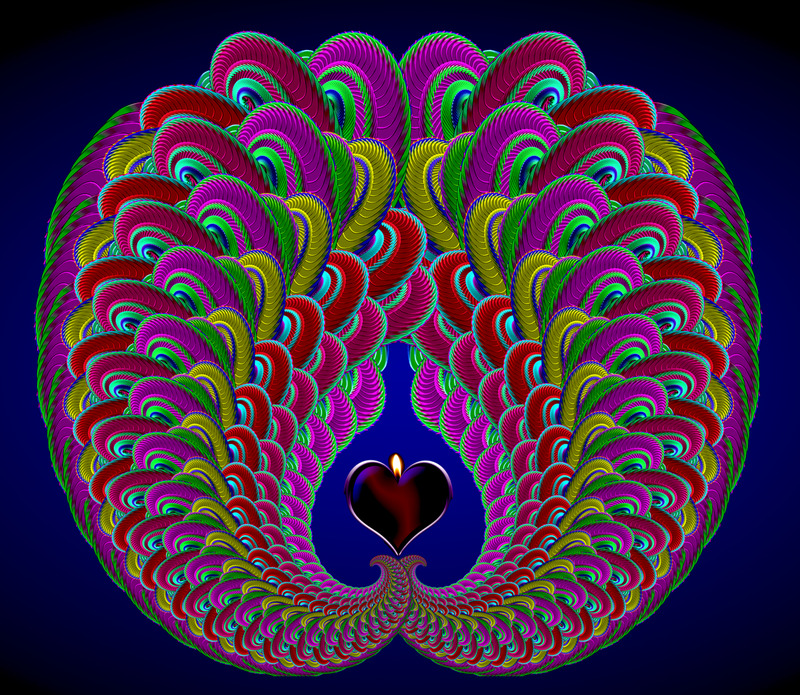 This is the layer that we will work off of for this tutorial. 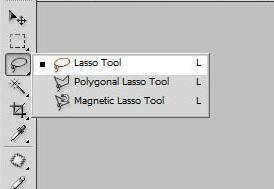 Step 3: Now find the "lasso selection tool" in the tools menu. We will use the "lasso selection tool" to make our selection. Step 4: Take the lasso tool and make a very quick and rough selection around the mouth. You will want to zoom in on the mouth so that you can see what you are selecting. When you make your selection be careful to not include any of the skin and be sure to include all of the teeth. A selection around the mouth using the lasso tool. 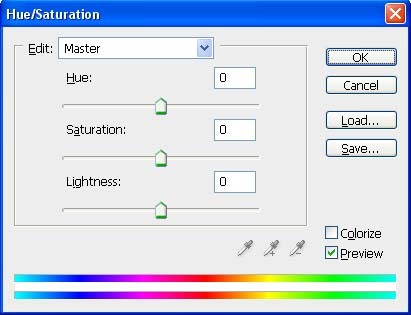 Where to find the hue/saturation settings. Step 6: A new window will appear with several sliders and a drop down menu that says "Master". You will want to click on that drop down menu and select "Yellows". The drop down menu should no longer say "Master" and should now say "Yellows". 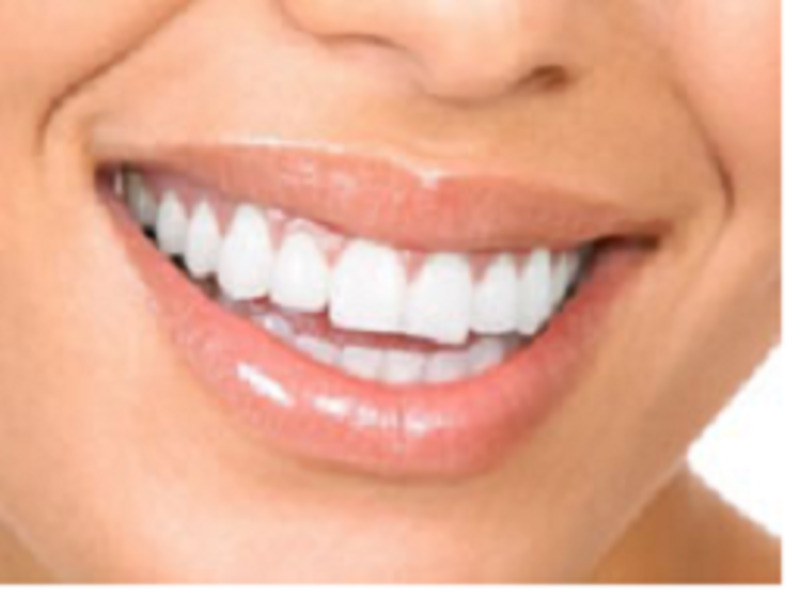 Step 7: Now move the saturation slider to the left until you are happy with how white the teeth are. When you are done click on the OK button. Step 8: You should now have an image with very white teeth with a dotted line around the mouth. 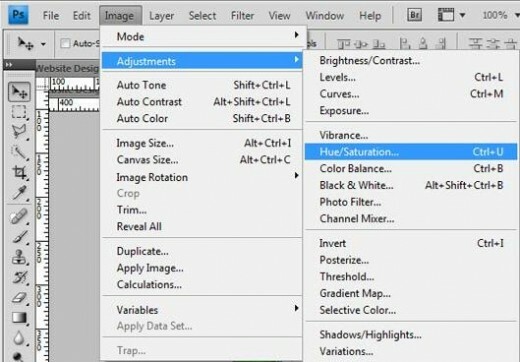 Right click anywhere on the photo and click "deselect" from the menu that appears. If the menu does not appear, please be sure you are still using a selection tool. Step 9: You are now done with whitening teeth in Photoshop. 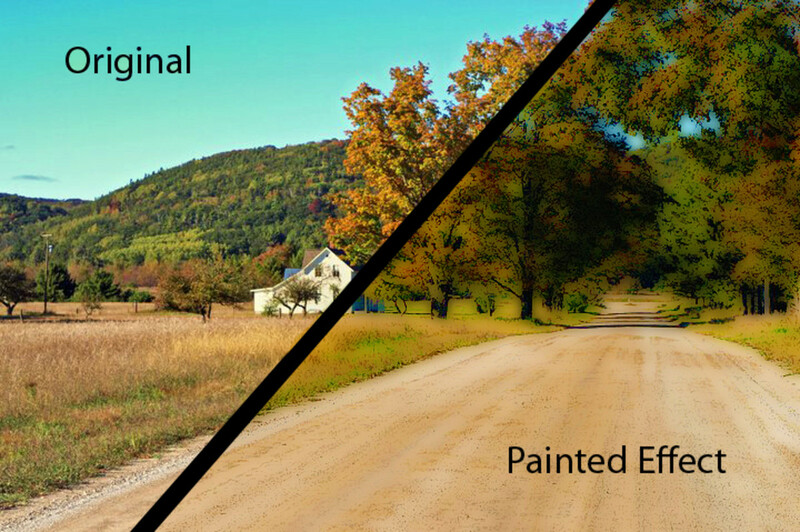 You can now continue to edit your photo or save and close if you are done editing. Whiten Eyes: You can use the tutorial to remove yellow, blue or red hues from the whites of eyes. People look healthier when their eyes are pure white. Clothing: This tutorial can make clothing appear whiter. If someone is wearing an old shirt that has a yellow or pink hue to it; you can make it look brand new with this tutorial. Walls/Interiors: If you are taking a photo of a wall that has gone yellow due to people smoking indoors you can remove the yellow hue in most cases with this tutorial. This tutorial works best on white walls. Very clearly written and not complicated. I like it! Voted up and useful. This will be useful for a lot of people. Good job! Thanks everyone for your comments. Yes, it is really incredible what you can do with Photoshop. I hope you have found the tutorial helpful. That was a great video tutorial! I've never tried to change features on people like that before other than the red eye tool. Awesome job! I really did not know that much detailed change was possible. Great hub! 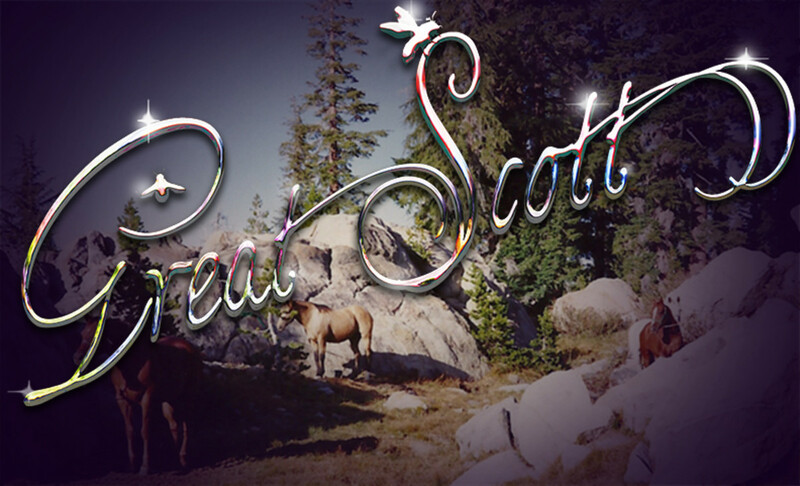 Lovely use of the lasso tool. A real difficult task turned simple to manage. The world of portraiture thanks you kgala! You make the whitening process look very manageable and useful! Outstanding video lesson! What an awesome idea! I didn't know that was possible. Thanks for sharing this information!